Due to recent changes with the Miss America/Miss Kansas Organization rules, local pageants, such as Miss Liberal, must be completed prior to January 31st of each pageant year. 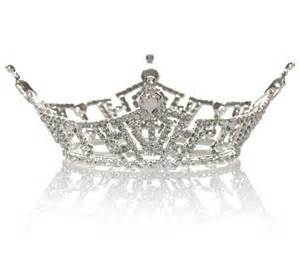 The pageant year ends June 30 to allow for contestant preparation for the state pageant in early June. With this requirement, the Miss Liberal Pageant will no longer be held as a Pancake Day event. In the best interest of the community and contestants, the Miss Liberal Board of Directors felt the need to postpone the pageant scheduled for January 28th until the Fall 2017 which the winner will then be competing in the June 2018 Miss Kansas Pageant.